If you agree with our ideas and our federal structure, join us then. Depending of your Institution or Agency, you will find on our contact web page the address for writing us. If your Institution or Agency does not appear, contact us anyway, we can help you to create a section in your entity. Check our contact web page. 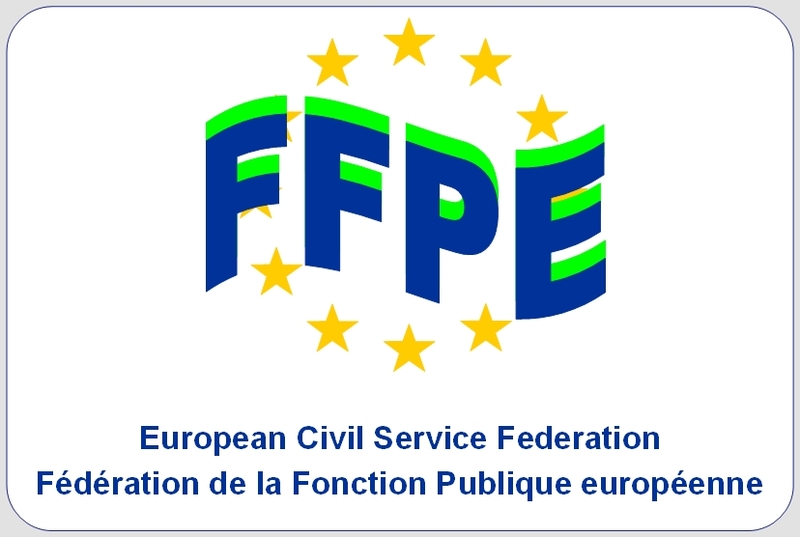 Then send us an email at REP PERS OSP FFPE BRUXELLES (osp-ffpe-bxl@ec.europa.eu).